Hey, young bloods! 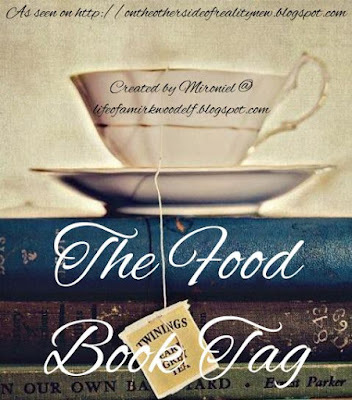 The amazing Mironiel tagged me to do this delicious tag that combines books and food, so here we go! 1. What's a fictional food that you would die for? Probably lembas - NO! Beorn's honey cake. Awwww yesssss. 2. 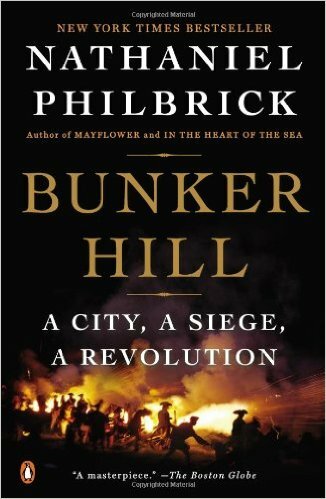 POPCORN: A book that reads like a movie. Shhhh......I know I'm a history nerd. 3. CHOCOLATE: Your guilty pleasure book. This isn't really a specific book, but I'm a secret sucker for romance. 4. CHIPS: Your favorite flavor genre. Fantasy all the way, man. 5. CAKE: An absolutely delicious book that you ate read in one sitting. I SWEAR GUYS THIS BOOK IS SO GOOD OMG. And is the cover not like the prettiest ever?!? 6. PIZZA: A book that has your favorite toppings things in it. ULTIMATE END STRUGGLE ABOUT SAVING THE WORLD??? Yup. Literally all the Bartimaeus books are my favorite thing. 7. CUPCAKES: Your favorite short story. Ughhhh this one is so hard. But one that really stands out in my mind is "The Drummer Boy of Shiloh" by Ray Bradbury, simply because of its beautiful and poetic flow. But "Raymond's Run" by Toni Cade Bambara is awesome too. 8. TEA: Your favorite story to curl up on the couch with a cup of tea. ALL THE MRS. POLLIFAX BOOKS OKAY. There's something about a sixty-year-old lady with flyaway white hair and elaborate hats going on secret CIA missions that just begs tea. 9. COFFEE: Your favorite contemporary story. I WILL NEVER STOP SCREAMING ABOUT HOW EVERYONE NEEDS TO READ THIS BOOK. 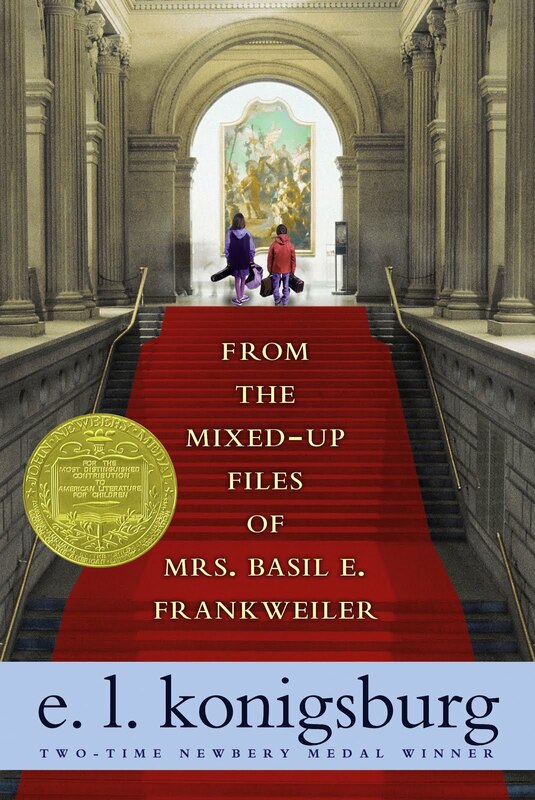 Even if you're not into middle-grade stuff, it's still fabulous for a pick-me-up anytime. OH YOU'VE READ THE BARTIMAEUS TRILOGY?! Anyway, great tag! 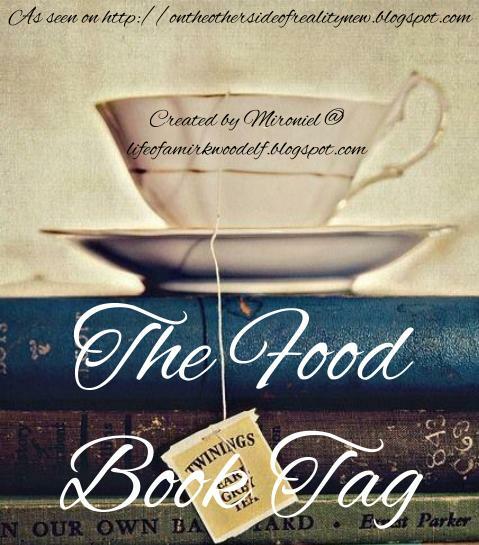 I don't think i could've done this tag at all, there's so many questions and I haven't read as many books! MMMMM YES I HAVE. Bartimaeus is everything I aspire to be tbh. 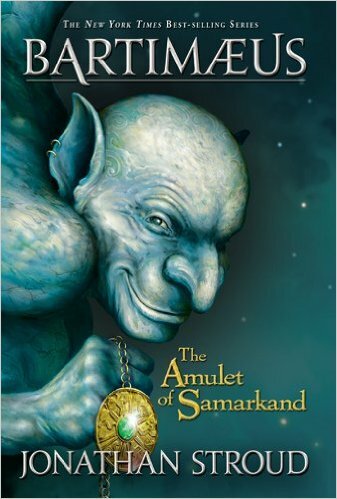 Have you read The Ring of Solomon? 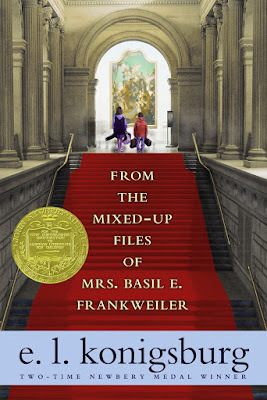 AGH, that is definitely one of the good middle-grade books. OK and let me just clarify that I am now incredibly intrigued by the Bartimaeus books. ASDFGHJLLL SO MANY GOOD ONES. YOU ARE MY NEW BESTIE NOW. IKRRRR MAN. Have you read any other E.L. Konigsburg stuff? Another favorite of mine is The View from Saturday. DUDE SO DID I. HIGH FIVE OMG. 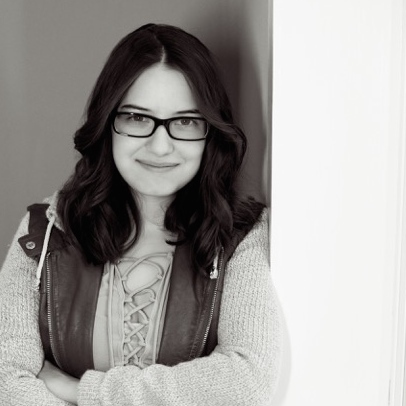 *aggressively tries to high five you* *misses* Which book was your favorite? 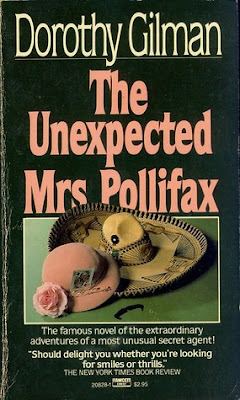 I loved Mrs. Pollifax and the Second Thief. YOU MUST READ THEM THEY ARE PHENOMENAL. I think you might really like them! Wow, that tag looks awesome! 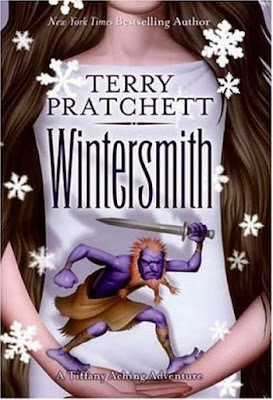 *adds Wintersmith to my TBR immediately* I LOVE TERRY PRATCHETT, AND TIFFANY ACHING IS MY FAVORITE CHARACTER OF HIS SO FAR. MUST READ MORE BOOKS WITH HER IN IT. 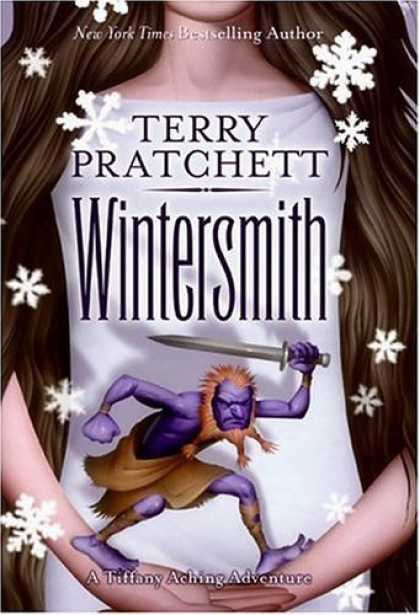 The only Tiffany Aching book I've ever read was The Wee Free Men. History nerds for da win.